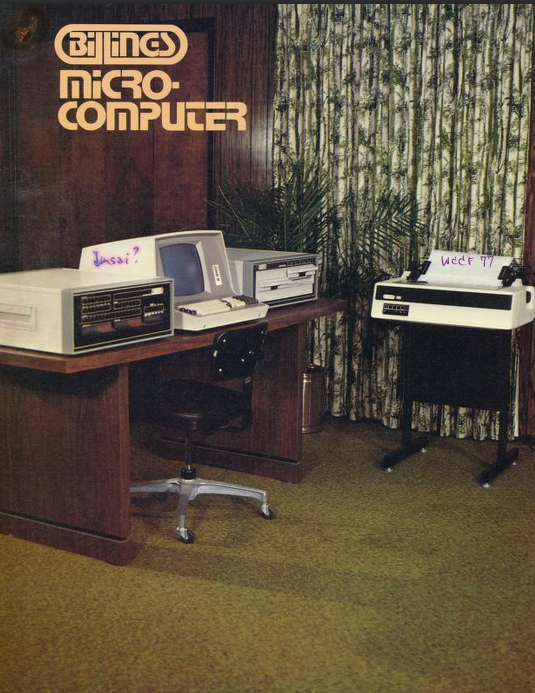 Are there still lessons to be learned from the early days of computing? We live in a world where businesses run their own custom-created microservices — but on other people’s servers. 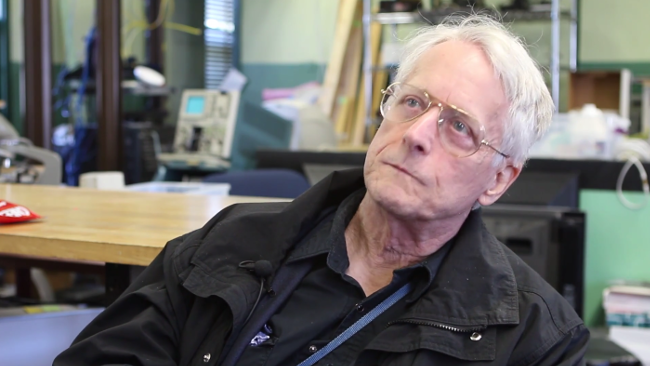 And watching it all is Ted Nelson, an internet pioneer who turned 80 last June. Nelson’s been credited with coining several words that are permanently lodged in our technical lexicon, including “hypertext” and “hypermedia” (as well as “virtuality”). Nelson saw the need for interconnected documents, decades before the eventual birth of the World Wide Web. During college and graduate school in Harvard, Nelson envisioned a computer-based writing system that he called Xanadu, which would serve as an electronic repository for the world’s knowledge, complete with “jump links” between associated documents. The idea of Xanadu pre-dated Tim Berners-Lee’s invention of the World Wide Web by several decades, and in some ways still is ahead of the web. Nelson has been critical of the web, which he saw as a simplification of ideas of Xanadu, which has never been implemented (Wired has called Xanadu “the longest-running vaporware project in the history of computing.”) Nelson has since watched the web grow up — and sometimes that experience has been bittersweet. 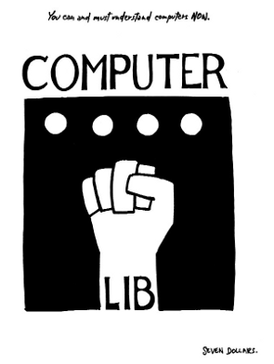 So what does Ted Nelson wish we’d done differently? IEEE’s Spectrum magazine recently published video, “What Modern Programmers Can Learn From the Past,” from a short conversation with Ted Nelson when he was a keynote speaker at the Vintage Computing Festival East in New Jersey in 2016. Markoff also wrote that Nelson insists that the computer industry later cherry-picked “some” of his ideas, but missed the larger picture. 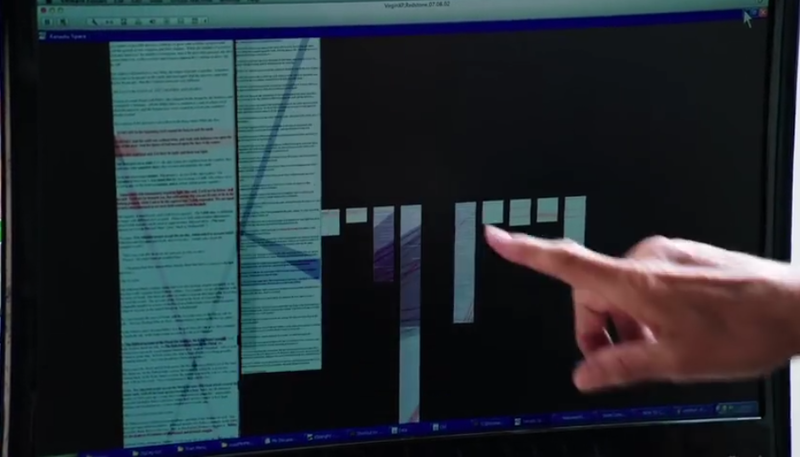 In the film, Nelson demonstrates a larger possibility for browsing documents — in which related documents are also fully visible, and their relationship to the primary document easily visualized. Remembering Mary Lee Berners-Lee, pioneering freelance programmer of the 1950s (and mother of Tim Berners-Lee). How two bored housewives helped create the PC industry. Previously unknown Warhol works discovered on a 1985 floppy disk. Google wants to predict medical outcomes using 46 billion data points. Car manufacturers are already collecting data from tens of millions of cars. Can an AI help decipher the mysterious 15th-century Voynich manuscript? Fitness tracking app creates beautiful maps — and reveals locations of secret military bases. Robot delivery vans are arriving before self-driving cars. Schoolteacher’s 1982 experiments for the Challenger space shuttle will finally be performed on the International Space Station. Kasparov replays his four most famous chess games.